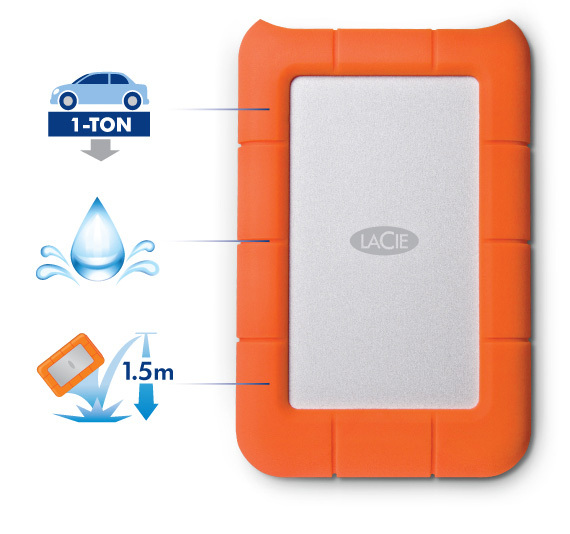 Harga Jual LACIE Rugged Mini 2TB. Beli LACIE Rugged Mini 2TB. Jelaga.Com tempatnya! Lengkap, mudah dan Harga Terbaik. With its iconic orange design and data security, the Rugged has been one of our most popular hard drives. With the Rugged Mini drive, we've reduced the size and added tons of new features, making it perfect for on-the-go data transport. The LaCie Rugged Mini shares features with our popular Rugged drive, like shock resistance, drop resistance, and a rubber sleeve for added protection. But with the Rugged Mini drive, we've gone a step further: not only is it rain resistant, it’s also pressure resistant, so if you accidentally drive over it with a 1-ton car, your files remain accessible*. 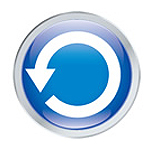 With the Rugged Mini, you've got the speed of USB 3.0, and full backward compatibility with USB 2.0**, meaning that you can use it on almost any computer. 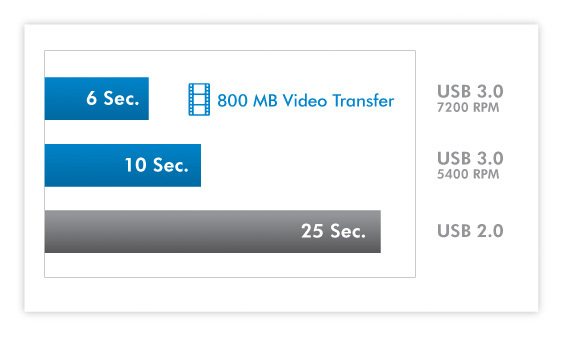 You can transfer a 800 MB video file in around 6 seconds with USB 3.0, compared to 25 seconds with USB 2.0***.